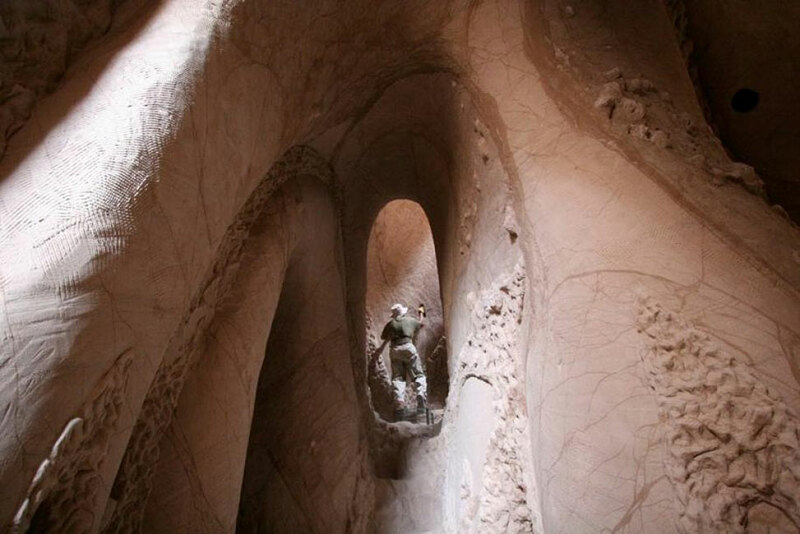 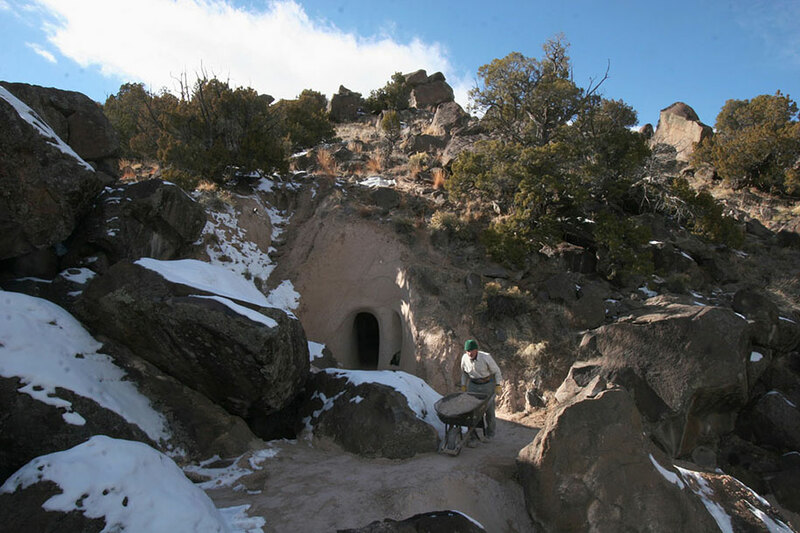 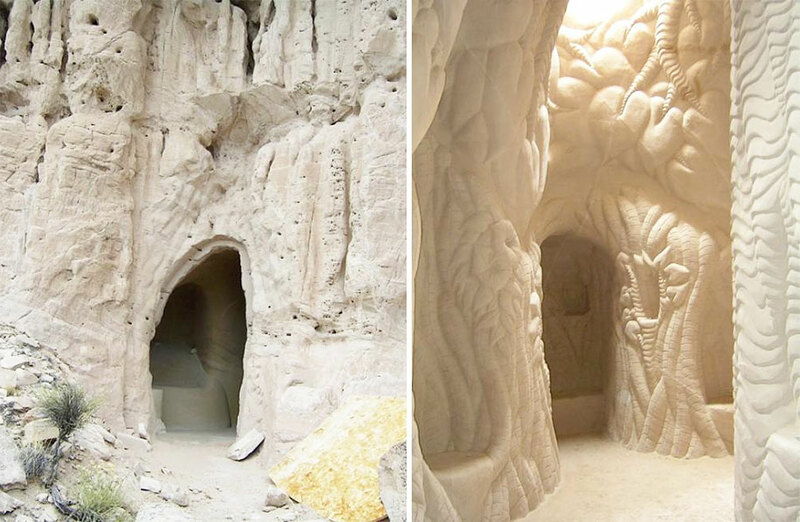 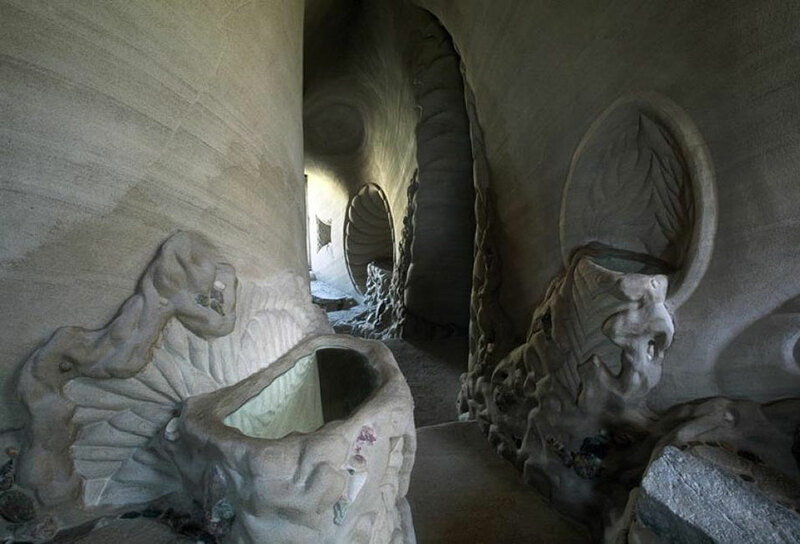 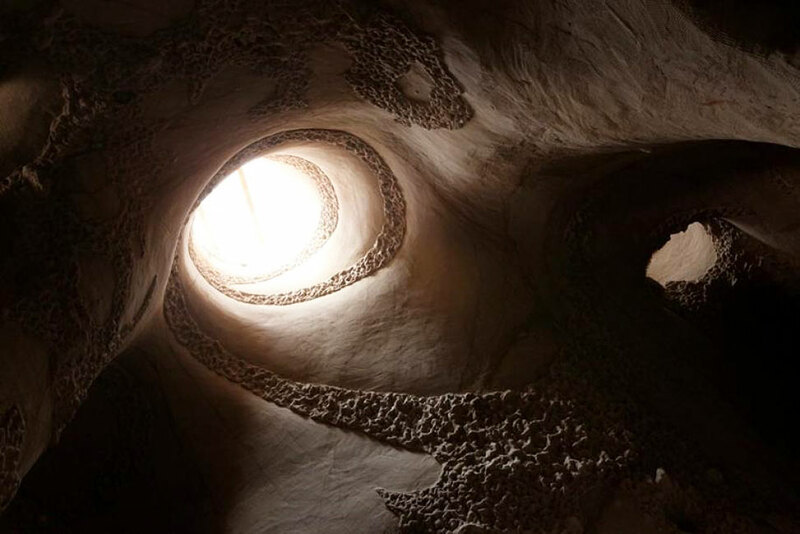 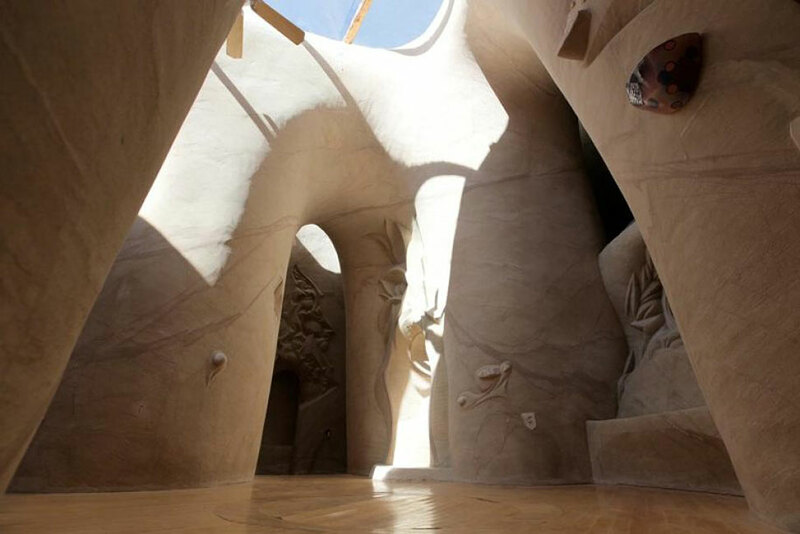 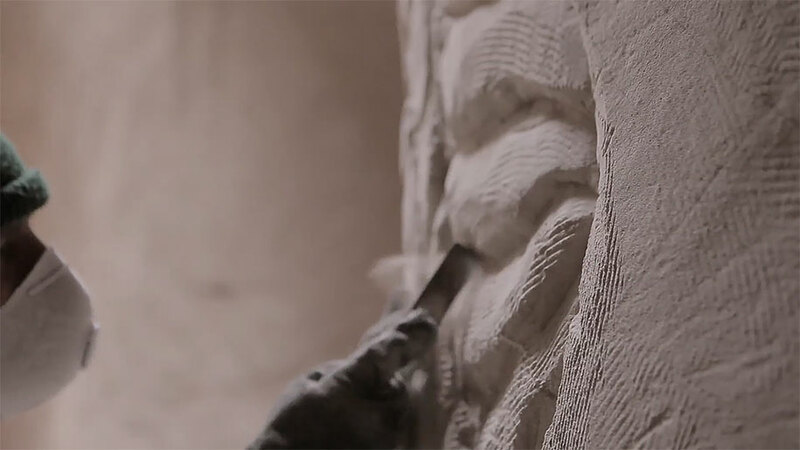 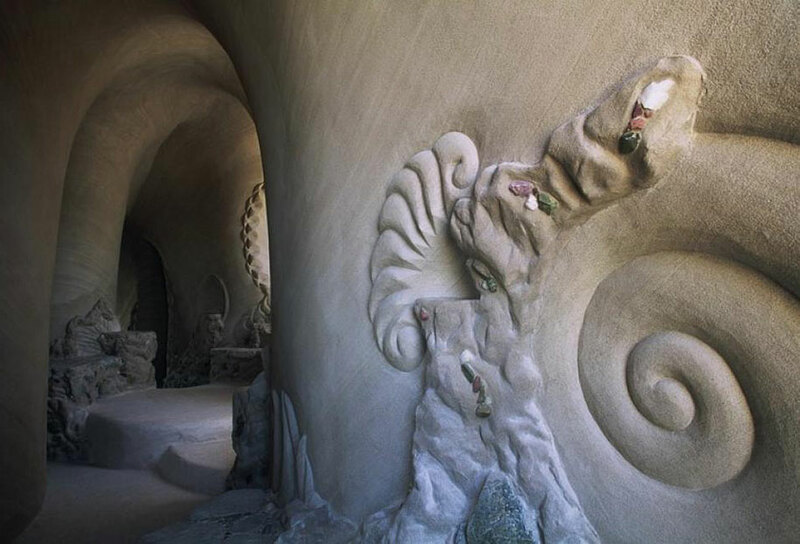 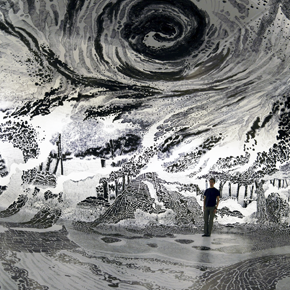 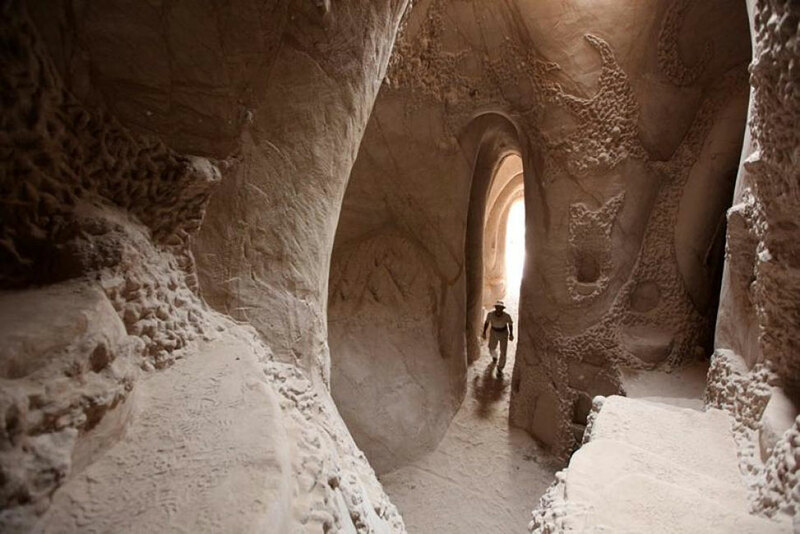 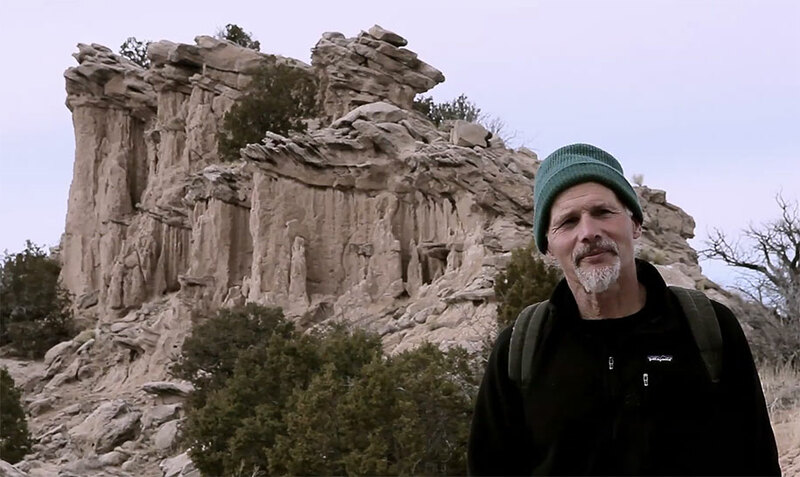 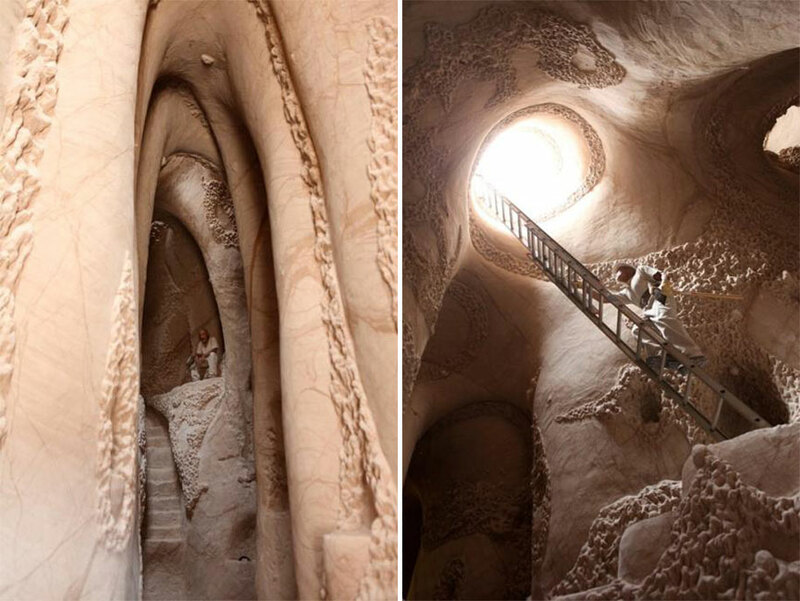 American artist Ra Paulette digs cathedral-like art caves into the sandstone cliffs of Northern New Mexico. 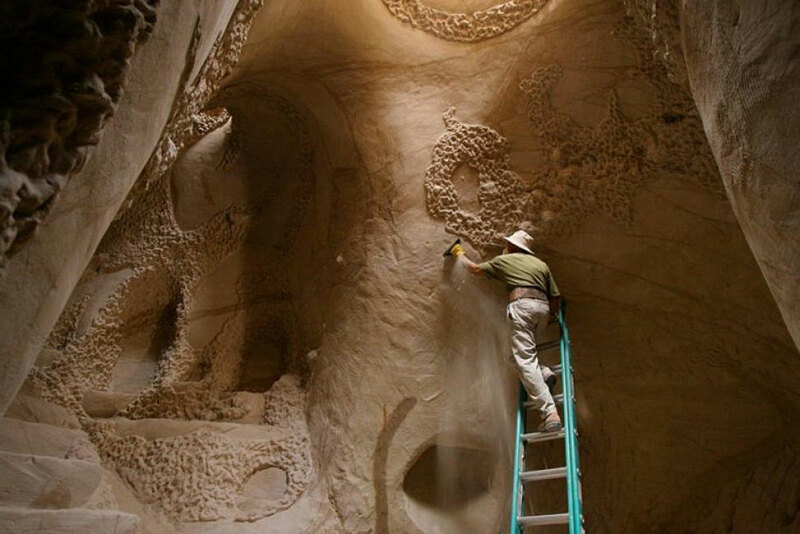 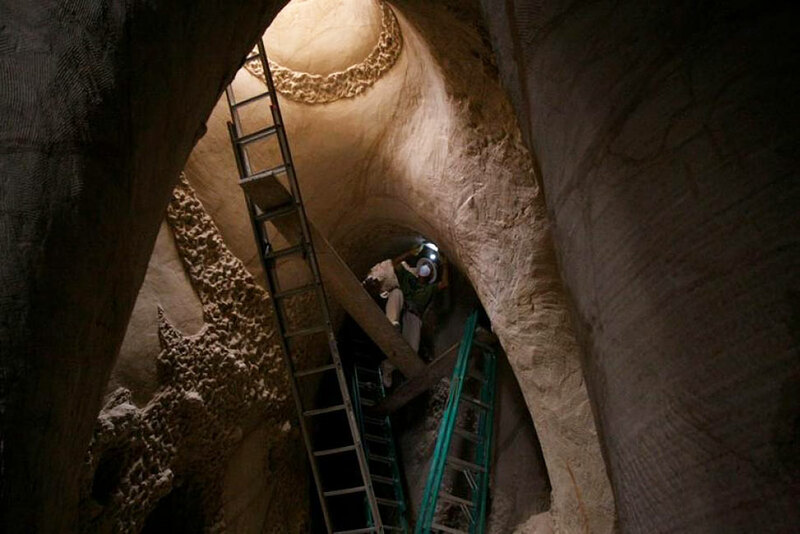 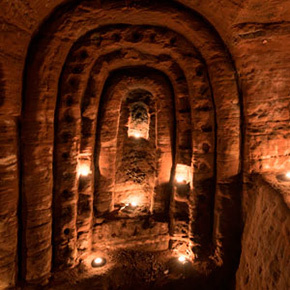 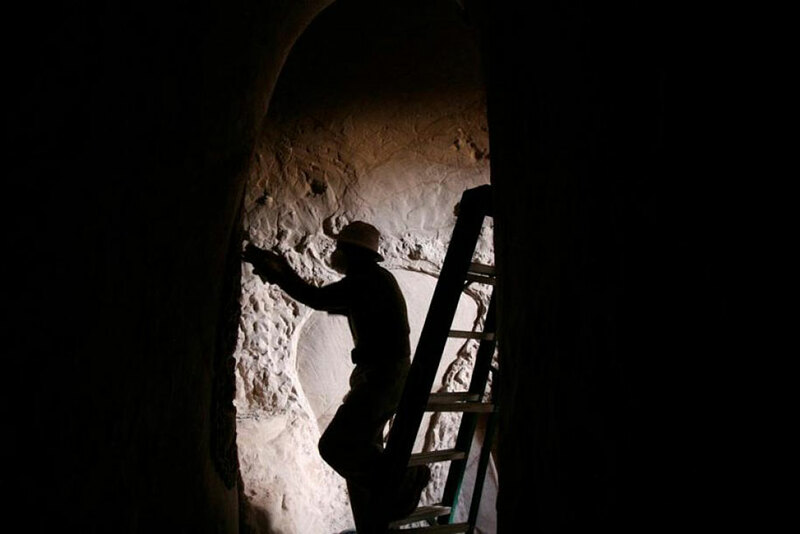 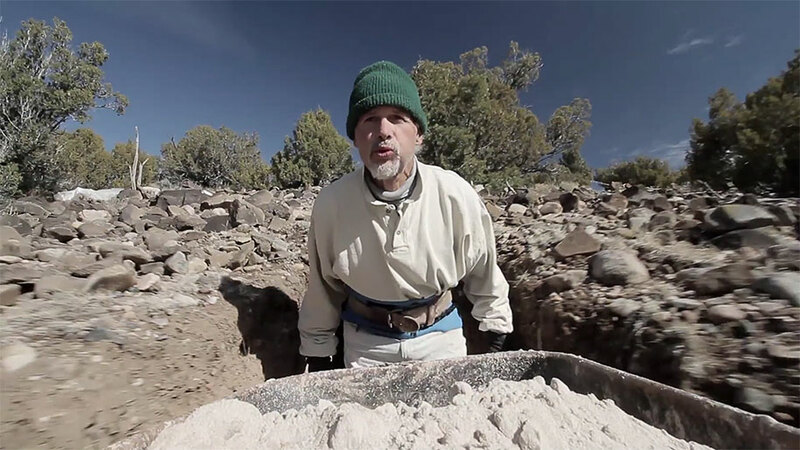 After being cut off from most of his projects due to artistic differences between him and his commissioners, the artist decided to start his own personal and independent project and to dedicate 10 years of his life to dig a cave subject only to his own artistic vision. 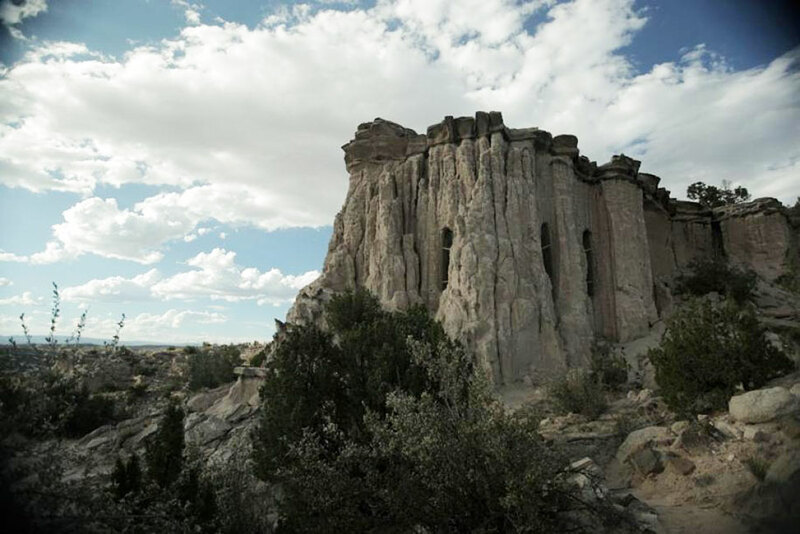 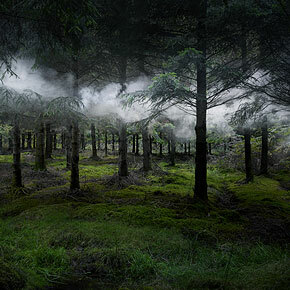 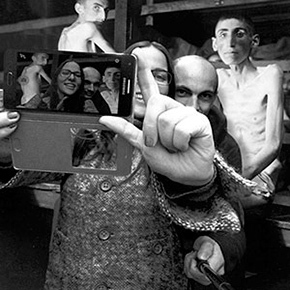 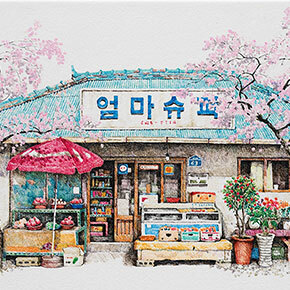 Paulette spent over a decade traveling to the location to work there alone, accompanied only by his dog. 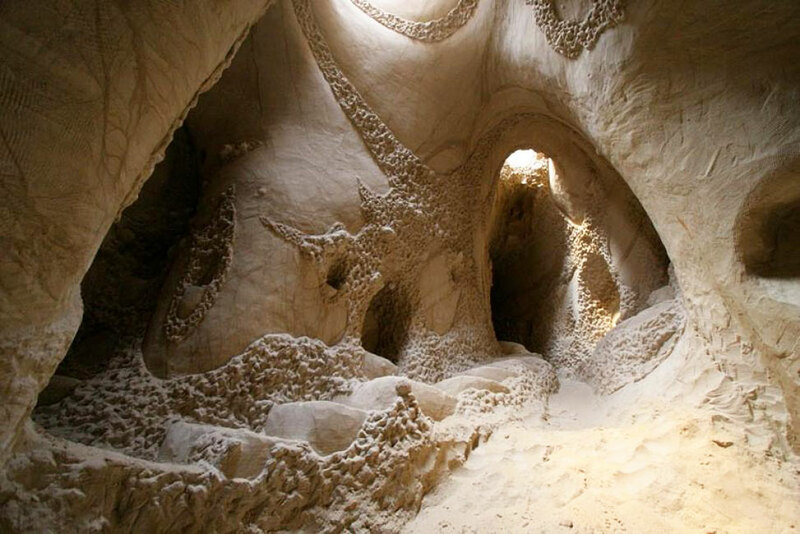 He dug all the decorations and spaces within the caves, including the entrances, stairs, and corridors, using manual tools. 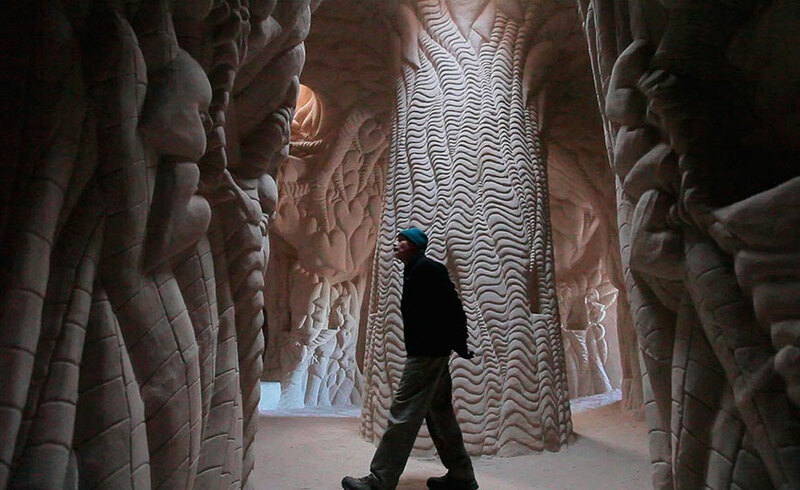 Knowing that there are incredible people like this on our planet makes me happy.